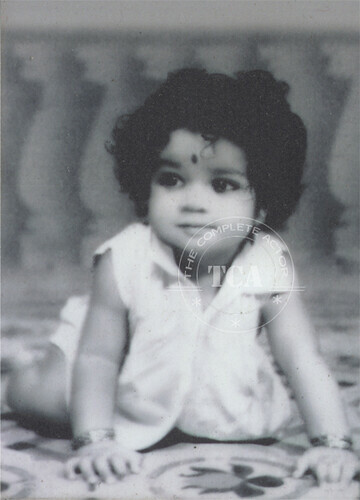 Mohanlal was born in Elanthur in Pathanamthitta district of Kerala (May 21, 1960), to Vishwanathan Nair, a lawyer and government employee and Santhakumari. 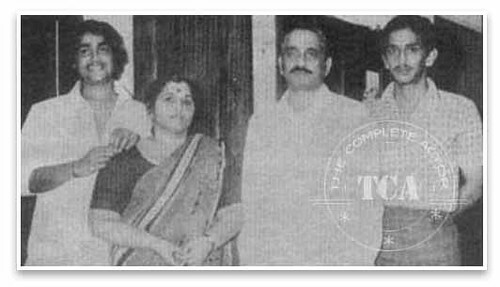 The family later shifted to Mudavanmugal in Thiruvananthapuram, which was the house of his mother. 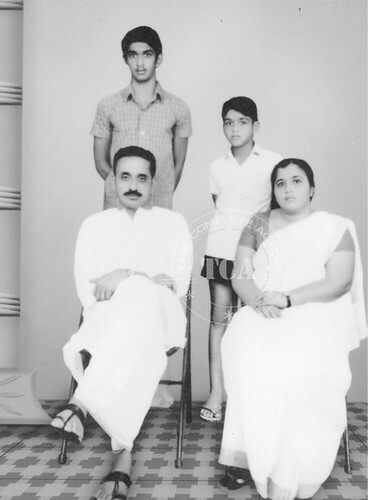 He attended the Mudavanmukal LP school and later enrolled in the Model School, Thiruvananthapuram. An average student at school, he was drawn in to the world of arts; he used to participate in school-plays. 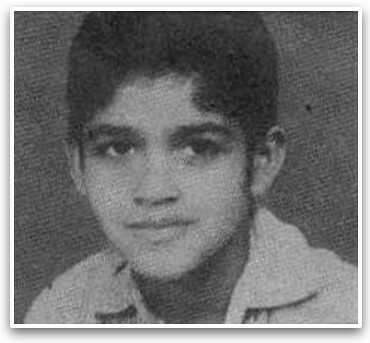 In the sixth grade, the young Mohanlal was chosen the best actor in his school, an award that was usually bagged by tenth graders. 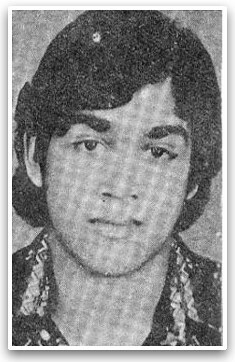 After schooling, he joined the Mahatma Gandhi College, Thiruvananthapuram for his Bachelor's degree. 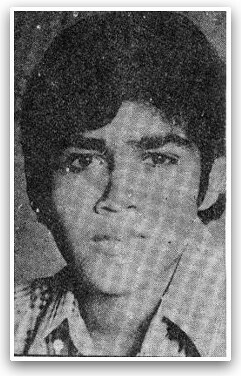 He continued his association with acting and won numerous best actor awards. It was here that he met a group of fellow-students, who were passionate about theater and feature films. 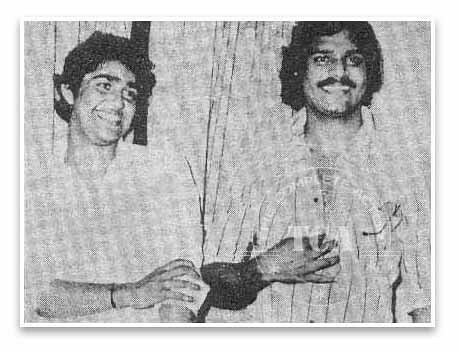 They were instrumental in getting him his first breakthrough and some of them, notably Priyadarshan and Maniyanpilla Raju, went on to become popular movie directors or actors. Actor Vijay talks about his younger sister Vidhya and his son Sanjay.